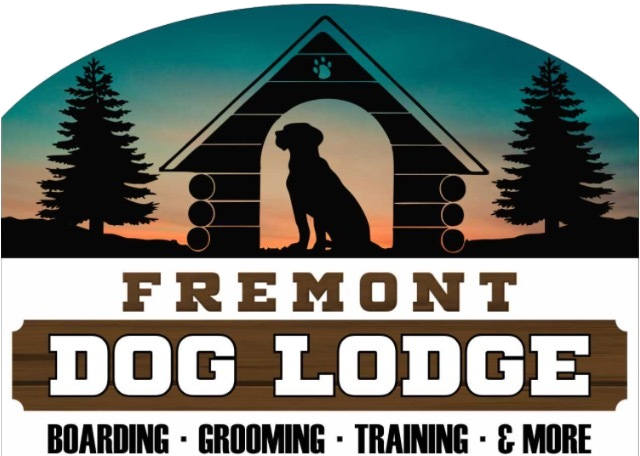 Our kennel concept is geared toward what will take the stress out of the boarding experience. Dogs are pack animals and have a need to socialize with other dogs. So dogs that have good social skills with other dogs will be allowed to interact during much of the day. Of course dogs will be socialize in a supervised, size appropriate environment. Dogs are also den animals so when it comes to eating and sleeping they will be provided with there own individual space to relax in. In the future we hope to offer individual cabins for those who prefer. These will consist of climate controlled cabins with their own yard so the dog has access to a seclude indoor setting or outside where they can enjoy the fresh air and sunshine. We tend to steer away from secluded indoor housing as this goes against what we have observed to be a dogs natural comfortable setting. Must have current vaccination records on file including bordetella please have these in order before you check in. Chew items are encouraged (NO stuffed toys) chew items can be brought in or purchased here. No basted bones as these can cause problems for the dog and us. Please NO rawhide. We don’t have additional charges for what we feel you should expect in the care of your dog.